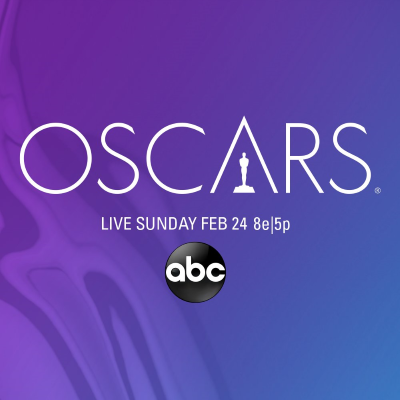 “The thing ran like clockwork," Gigliotti said Monday, less than 24 hours after what was looking like a disastrous Oscars turned out to be well-received, with rave reviews and an uptick in the ratings. Gigliotti, who produced the Oscars with Glenn Weiss, explained to The Hollywood Reporter some of the decisions made last night, including why Bradley Cooper and Lady Gaga's "Shallow" performance was designed to look like a film. Gigliotti also insisted that she raised the possibility of going host-less four months ago. "Nobody really wants to believe me when I say this,” she insisted, “but it was in mid-October — I can prove this because I had discussions with Glenn, and I take very good notes as well — I was talking about going host-less. If you are charged with producing a show that runs faster than it has in the past, and you simply go and look at the math of how the show works, It occurred to me, the host takes a lot of time, and if you’re going to produce a show that’s fairly brisk, maybe one of the things that you do is you take out the host. I always believed the show could work without a host." Spike Lee responds to President Trump calling his Oscar speech racist: "No one’s going for that"
Shinola says Peter Farrelly's Oscars shout-out was "completely unplanned and unexpected," but he's been "a friend of the brand for years"
Seth Meyers: "I love that (Spike Lee) didn’t mention Trump by name, but Trump heard ‘hate’ and assumed it was about him"